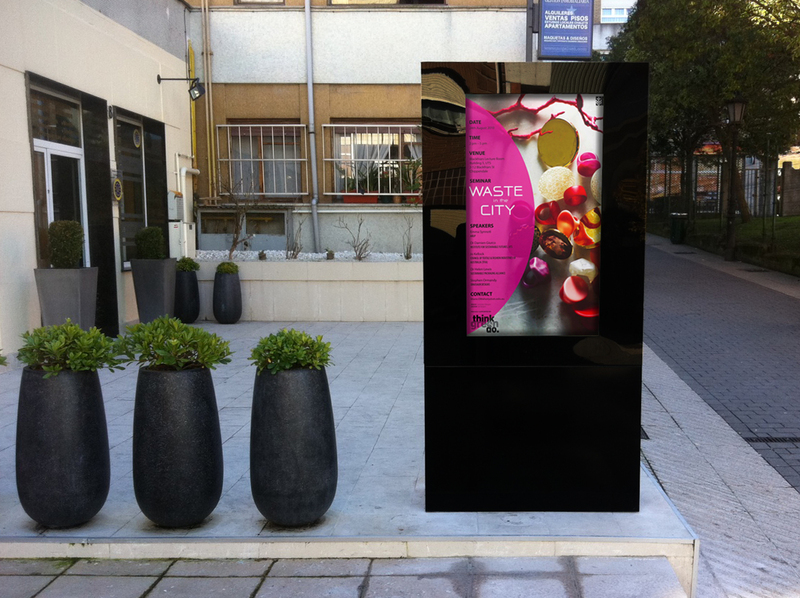 Marvel Outdoor Digital Signage products are a more innovative alternative to traditional signs and posters. We have a wide choice of sizes available, all of which can be used in roadsides, bus stations, communities. 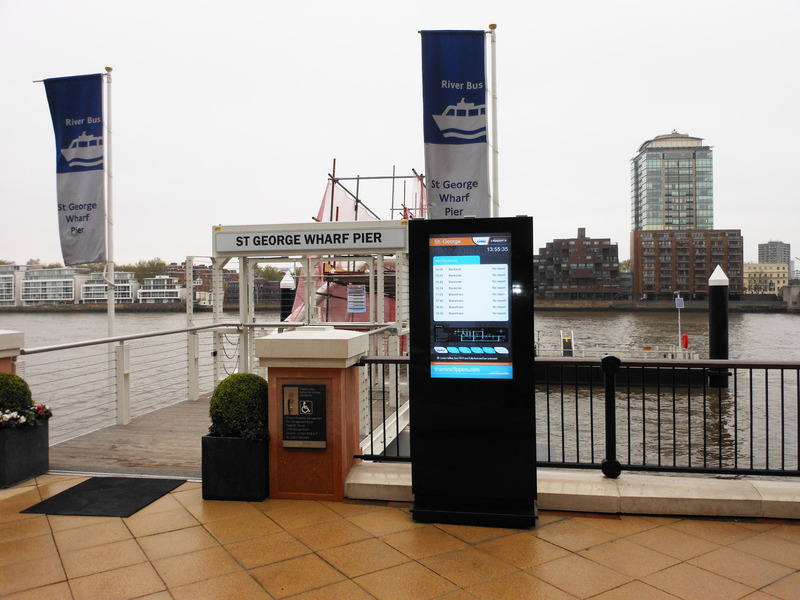 Marvel free standing outdoor digital signages replace traditional posters and signs and increase the impact of your messages. Its create powerful and enhanced messages that incorporate various visuals and sound effects to grab the attention of passersby.